Marketing teams are geniuses at disguising junk food as a healthy. This causes many consumers to get fooled into thinking certain foods are healthy when they are actually junk food. Read on to learn five “healthy” foods to be wary of. 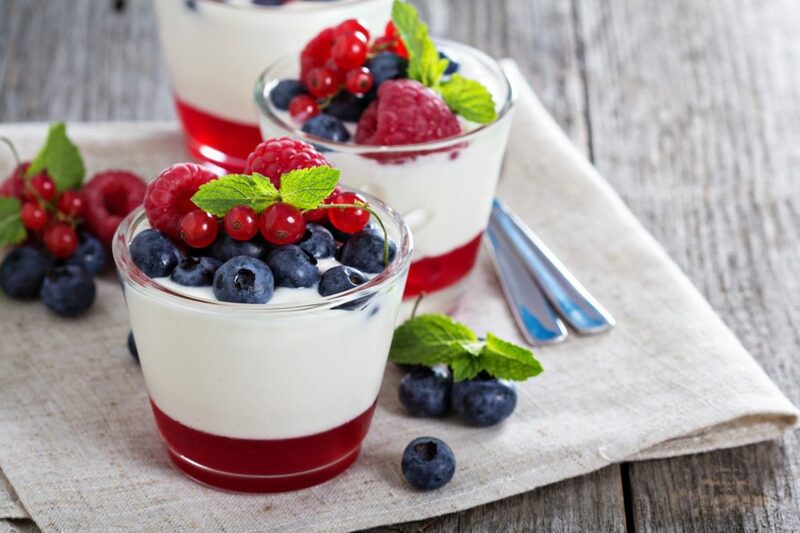 Although yogurt does contain probiotics – beneficial bacteria that support a healthy gut – the majority of yogurts are packed with sugar and additives. Some flavored yogurts actually contain even more sugar than a can of soda! To make sure you get the health benefits of yogurt without all the extra sugar, go for unsweetened, plain yogurt and add some berries or chia seeds to jazz it up. Unless you make homemade smoothies, the vast majority of smoothies sold elsewhere are loaded with sugar and devoid of any actual nutrition. Some of them even rely on sugary syrup to create fruity flavor rather than actual fruit! To make sure your smoothies are actually healthy, stick with ingredients such as leafy greens, fresh or frozen fruit, chia or hemp seeds, water, unflavored yogurt, or other healthy options. These cleverly disguised chips trick people into thinking they are filling up on veggies. Unfortunately, this couldn’t be any more misleading. Their nutritional content is actually strikingly similar to regular potato chips – loads of sodium, oils, and empty calories. While rice cakes are often praised for their low-calorie content, they are simply refined carbs that spike blood sugar and provide zero nutrition. They are devoid of protein, healthy fats, and can leave you feeling even hungrier than before you ate them. If you still want to include them in your diet, at least pair them with a healthy nut butter. Many people believe juices provide a healthy source of fruit. Although 100% juice can be a source of vitamins and minerals, it is still packed with as much sugar as soda and little else. Unfortunately, when juice is extracted from the whole fruit, it leaves behind all the filling fiber and many of the fruit’s benefits. Further, liquid food does not offer the same sense of satisfaction and fullness as solids. Along with juice, sports drinks are a top offender when it comes to junk foods masquerading as health foods. 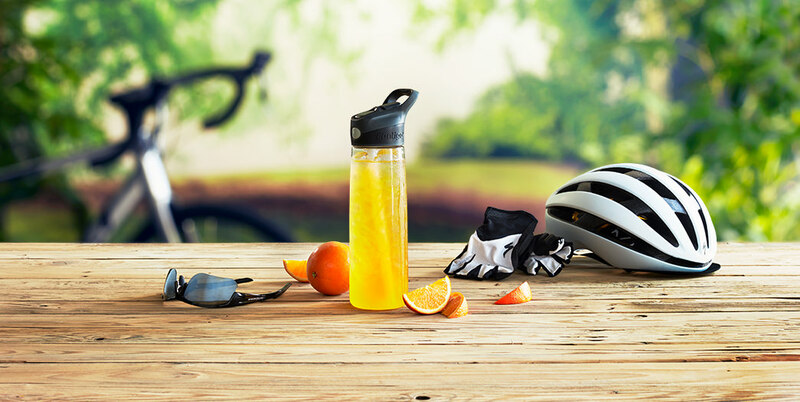 Aside from professional athletes that need a way to maintain their electrolytes, the average person does not require a sports drink for replenishment. Instead, maintain your hydration with adequate water throughout the day. If needed, it is easy to spruce up your water with a sprig of mint or a slice of lemon or lime.